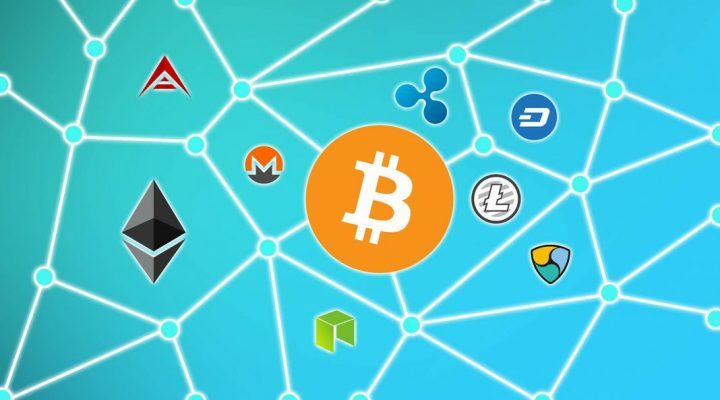 Amidst all the hype about Bitcoin, a lot other decentralized cryptocurrency have evolved which claim to work similarly. 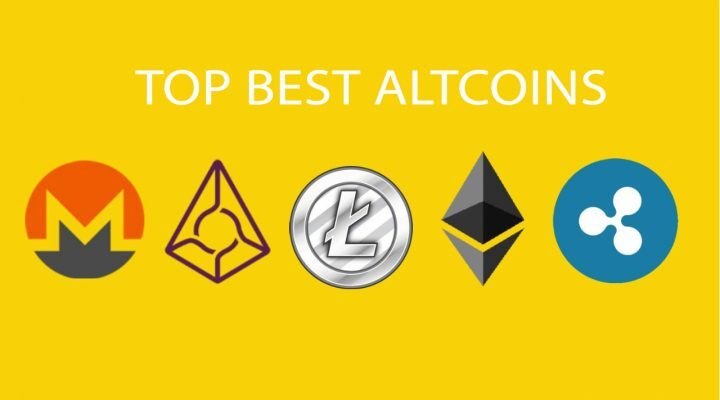 One such cryptocurrency is Cardano (ADA) which comes with quite promising value. 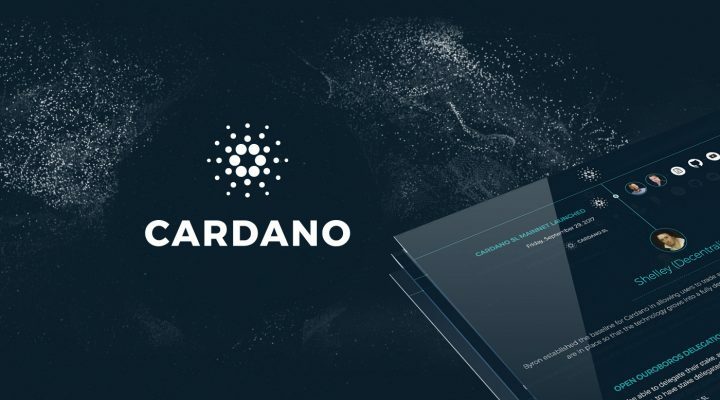 … [Read more...] about (ADA) Cardano Coin Review: What Problem Does it Solve?